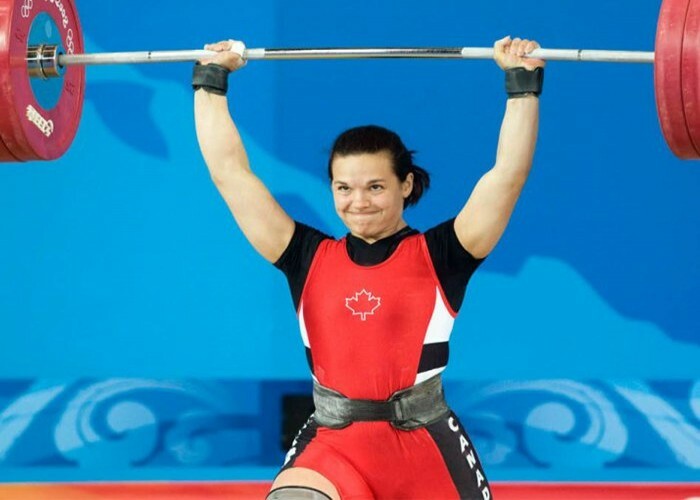 Born on 3rd January 1985, Christine Girard is amongst the strongest female weightlifters in Canada who have registered their name in the list of Olympians. Became the first Canadian female to win a medal (bronze) in weightlifting at the Olympics in 2008. In the year 2012, she again competed and clinched the gold medal. Bagged gold medal at the Commonwealth Games of 2010 in 69 kg category. Girard had previously competed at the Games in the year 2006 securing the second position in 63 kg and that in 2002, earned the third position in 63 kg category. Poulomi Ghatak is one of the best table tennis players of India. 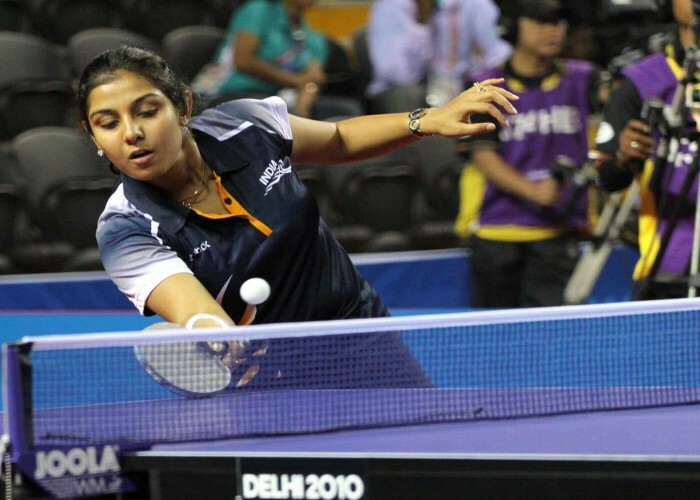 Born on 3rd January 1983, Poulomi tabbed table tennis as her career and gave a remarkable performance at the Commonwealth Championships that were held in between 2000-2008. She started playing table tennis when she was just nine years old. Born on 3rd January 1969, in Hürth, North Rhine-Westphalia, Michael Schumacher is a well-known German racing driver who has won Formula-1 racing championship seven times in his active career. 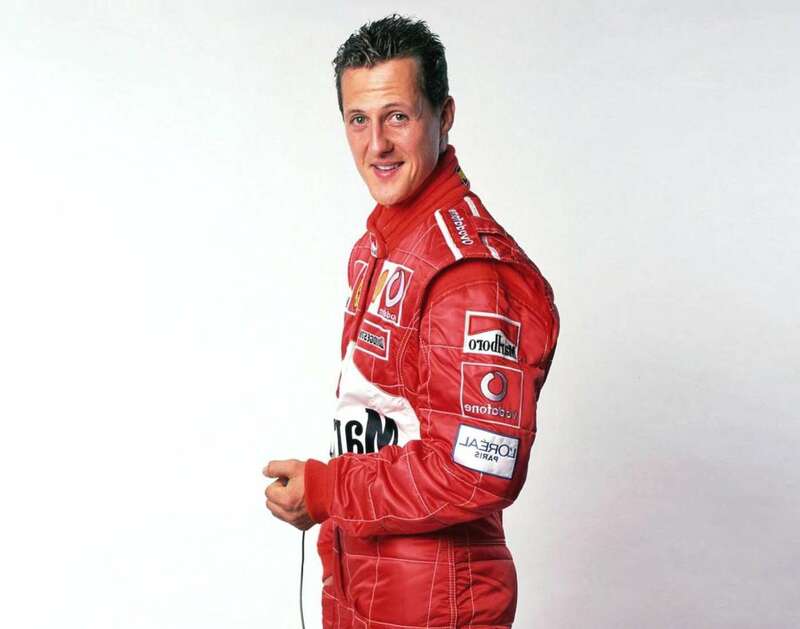 Much-publicized for his speed, fastest laps and pole positions, Michael has numerous winning records most of which he still holds. An idealistic racer who has secured a position within the top three of each race he has participated and ruled the track with the most number of consecutive finishes. 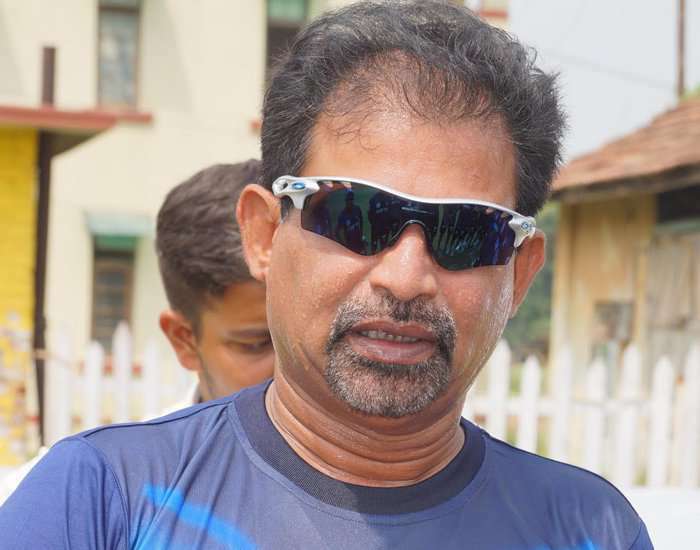 Chetan Sharma is a former medium-pace bowler of the Indian cricket team during the 1980s. He was born on 3rd January 1966 in Ludhiana, Punjab. Chetan started playing cricket at the age of 16. He trained himself under the supervision of Desh Prem Azad who was the mentor of Kapil Dev and therefore regarded as his natural successor in the all-rounder category. 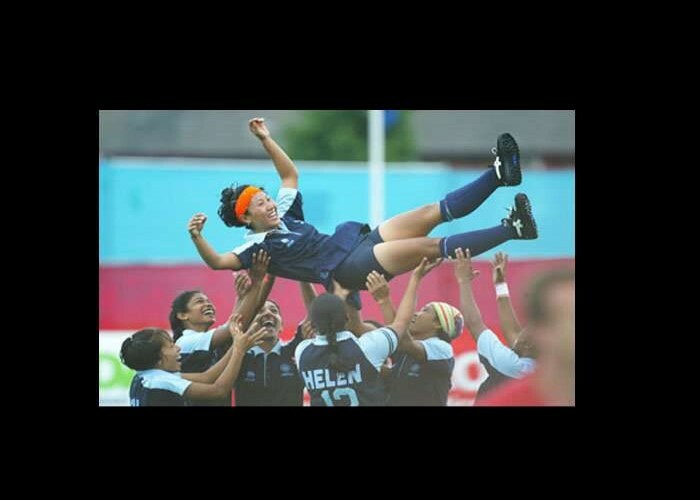 Born 3rd January 1981, in Manipur, Suraj Lata Devi is the former Indian Field hockey player who led the national women's hockey team as a captain for a notable span and earned numerous accolades for the country along with the team.